There’s nothing worse that receiving feedback from someone that is disingenuous, unnecessarily flowery, and ultimately unhelpful. 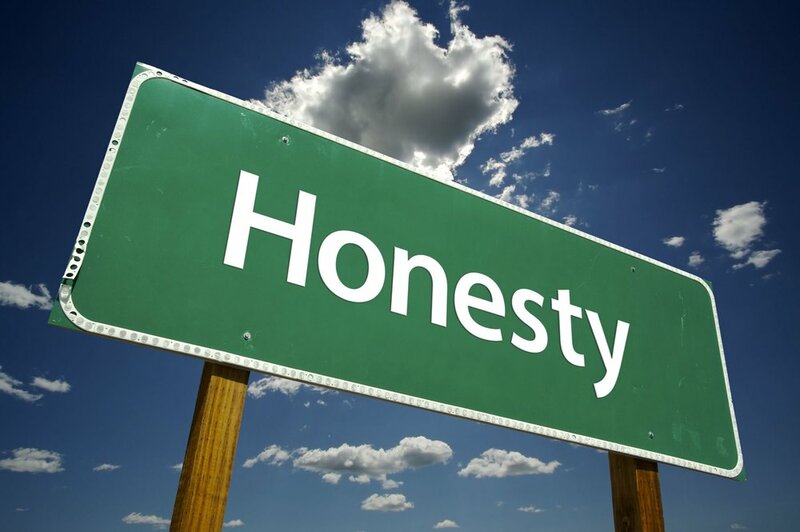 I want honesty at all times. My literary agent is always honest about my work and my ideas for books. She loves some ideas. She does not love others. I always know exactly where I stand with her. My wife, Elysha, is always honest about just about every aspect of my life. Sometimes this is rather unfortunate for me. When I say something stupid, I hear about it. When I fail to load the dishwasher correctly again, she doesn’t let it slide. Earlier this year, when I proposed a few deletions from my annual list of shortcomings and flaws, she said no. Emphatically. “No, honey. I didn’t fall in love with you for the way you look” also didn’t thrill me. My standup audiences are brutally honest. If what I’m saying is not funny, there are no courtesy laughs. Not a second of generosity. Just slightly angry stares. My students are aggressively honest with me. They point out every error that I make with zeal. They express their disappointment with every questionable decision I make. They tell me if I’ve gained weight. If I’m being unreasonable. They love to remind me of my age. A few years ago, while reading about the singularity, I told my students that if I could, I would choose to live forever. They were shocked. A bunch of them called me immature. One of them said that wanting to live forever was selfish and ridiculous. When I admitted that I would choose to live forever even if my wife and children could not, one boy called me a monster. I no longer ask girls for a reason to see the nurse. My friends are brutally honest with me about my golf game, my decision making, and everything else about my my life. Sometimes these comments hurt. “You have arms like a T-Rex” proved to be incorrect after I measured my arms and proved that they were perfectly proportional to my height, but it still kind of hurt. “You’ve actually elevated your game. You’re almost playing golf like a bad golfer now” didn’t inspire me. “You don’t like all empathy. Just most of it,” was not my fondest moment. Still, I’d take their honestly over glittering generalities any day. I like to know where I stand. …or while you’re recalling the moment years later, but honest is kind.